Cardi B, Camila Cabello, Panic! at The Disco and Zedd have been announced as part of the Rodeo Houston lineup. Prince Royce and Santana will add a little Latin flavor to the Rodeo. Full lineup below. 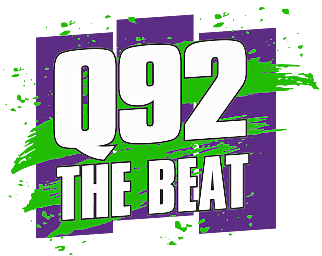 Q92 the Beat will have your latest rodeo entertainment news. Every year, Dr. George Boozalis and Victoria Eye Center honors local first responders by giving away free Lasik Vision Correction and this year, local heroes from Hurricane Harvey will be honored. Every year, Dr. George Boozalis and Victoria Eye Center honors local first responders by giving away free Lasik Vision Correction and this year, first responders and local heroes from Hurricane Harvey will be honored.